If you are an ardent lover of music, you will want to go for mobile apps. ?Drum Pad Machine - Make Beats? will let you make the most of your time, effort and money. 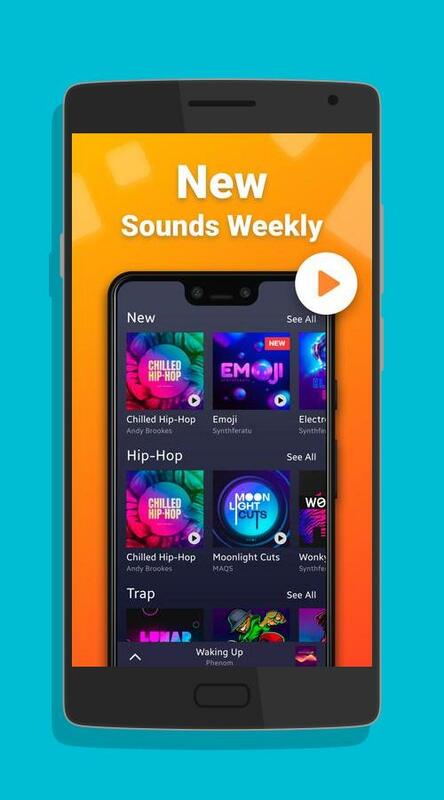 There are various presets with the music app which include Dubstep, Drum & Bass, Trap, House, EDM, Electro and Techno. The beats are made interesting with the help of sequencer. You can go through unique library of samples and presets which are designed by professionals. ?Drum Pad Machine - Make Beats? will help you create grooves and music in different styles. Some of the worthy features which can be considered in this context include professional studio samples, real-time recorder, sequencer, pitch effect and 24 pads for each sound pack. After creating music with the versatile app, you can share it with your friends very easily without any issues. You can get feedback from your followers and it is possible to make quick progress. You will be encouraged to pursue music and there will be great enhancement of skill. 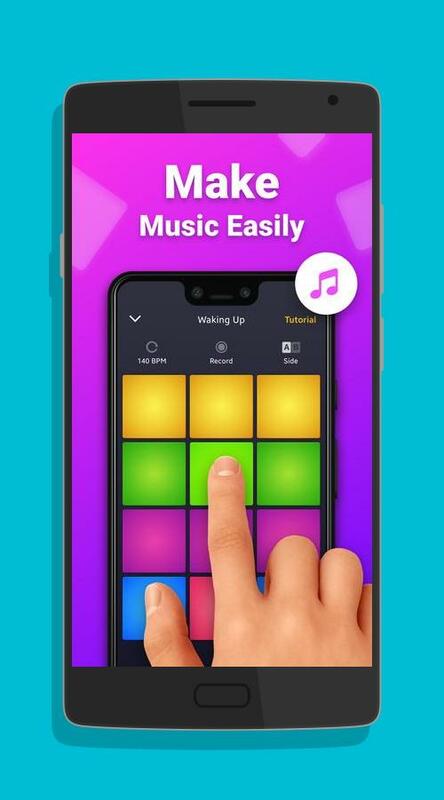 The app offers great features to record music and beats can be generated in the best possible way.